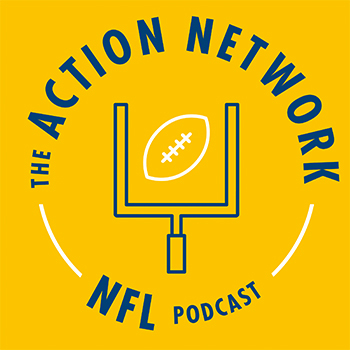 The Action Network NFL Podcasts will talk all things fantasy, gambling and NFL, all year. 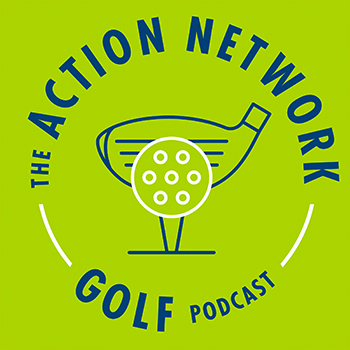 The Action Network Golf Podcast will discuss all things golf, all year long. If you can gamble on it, we’re talking about it. 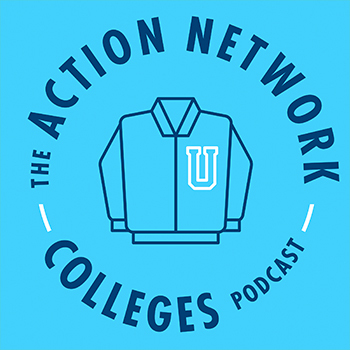 Stuckey and Collin preview the upcoming college football card from a betting perspective with some NFL and other degenerate things sprinkled in. Pour a drink and come get in on the action. 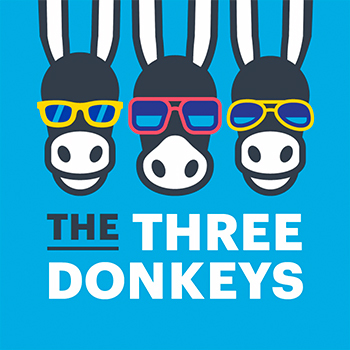 The Three Donkeys—featuring Peter Jennings, Adam Levitan, and Jonathan Bales—is a podcast for gamblers. Follow along as the trio talks sports, food, fitness, and life—betting real cash every step of the way—while competing to win gold in their own (very prestigious) Gambling Olympics. 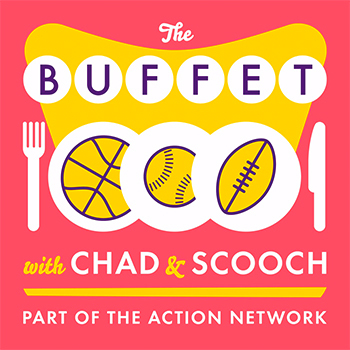 A sports gambling podcast featuring Geoff Schwartz, a former NFL lineman and Paul Lo Duca, former MLB catcher. 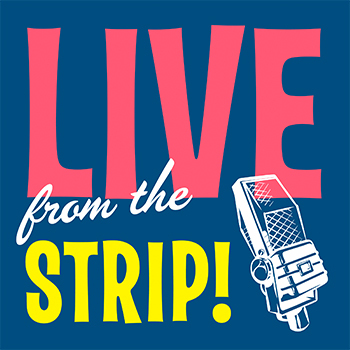 Live From The Strip! 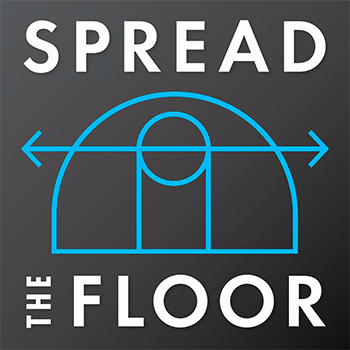 is hosted by The Action Network’s BlackJack Fletcher and highlights the culture of Las Vegas. BlackJack talks with the people that give Las Vegas its color and character.